Bring a modern charm to your accessory collection with this brown leather bracelet. 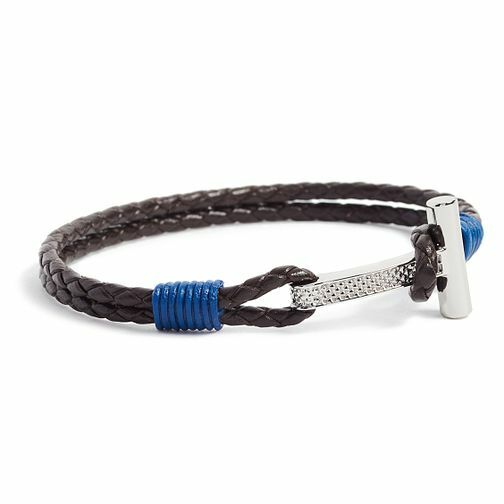 Featuring a roped design, the bracelet comes together with a lavish fastener. A modern design with a touch of extravagance.